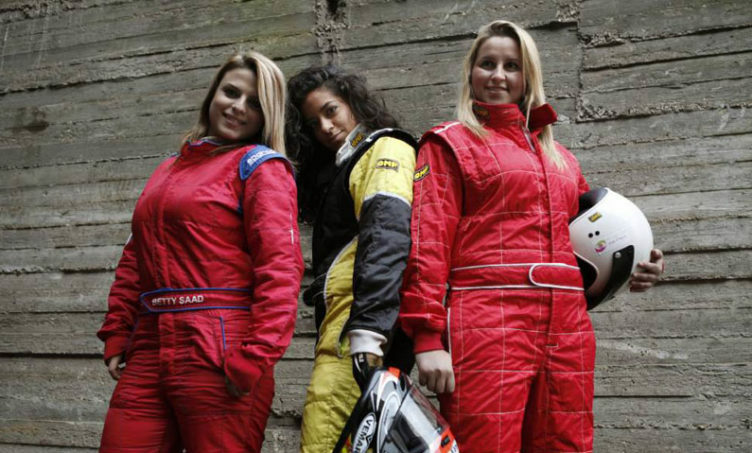 Demolishing stereotypes without wrecking their cars, the Speed Sisters are the Middle East’s first all-female car racing team. 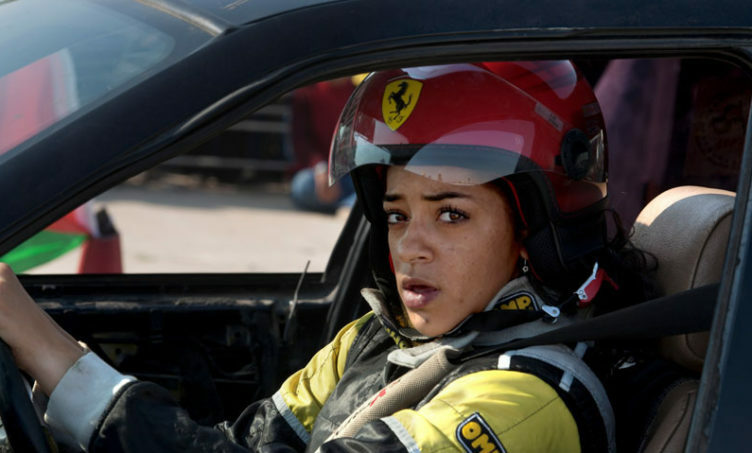 With high-octane talent and the marketing savvy to draw attention to their camera-friendly lineup, this diverse, engaging, real-life group competes throughout the West Bank in Palestine’s makeshift motor sports circuit. 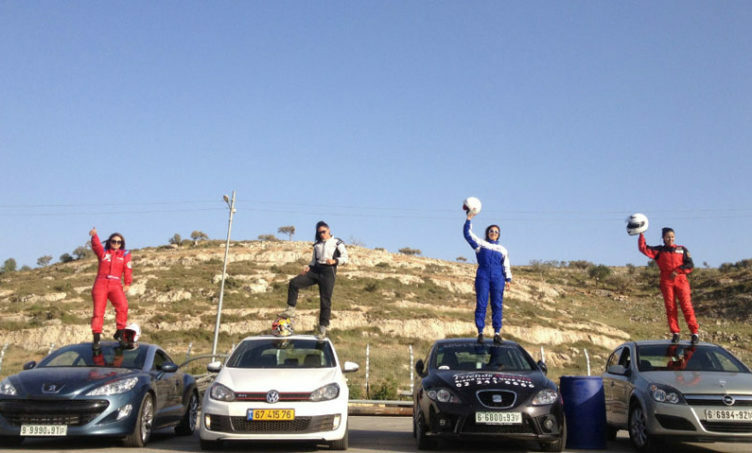 They navigate Israeli checkpoints and restrictive societal expectations to evolve into potential role models for a new generation of young Arab women.